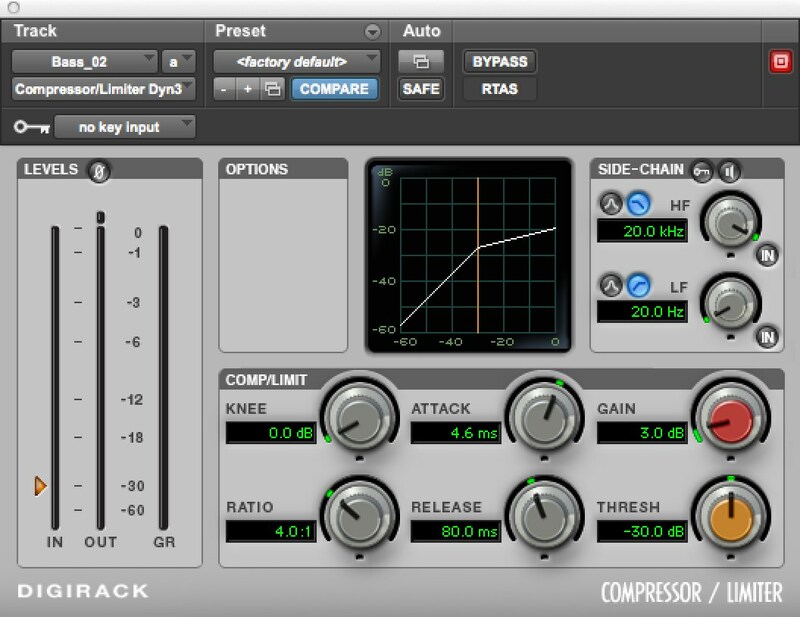 In this video Ian Sutton from Signature Sound Recording Studio shows us how to actually set up the compressor. He’ll teach you how to set up a compressor for any instrument in any song in any genre, its actually a pretty simple process. Understanding compression is extremely important, its crucial to understand its controls of attack, release, threshold and gain. In this video the guys at http://signaturesound.com/ is going to show you how to setup a compressor for any instrument, song, or genre and its actually a very simple process. It involves knowing which knobs to to turn, what order to turn them in and requires you to use your ears and really listen carefully. To start off they are going to setup the attack and then setup the release, ratio and finally the threshold. 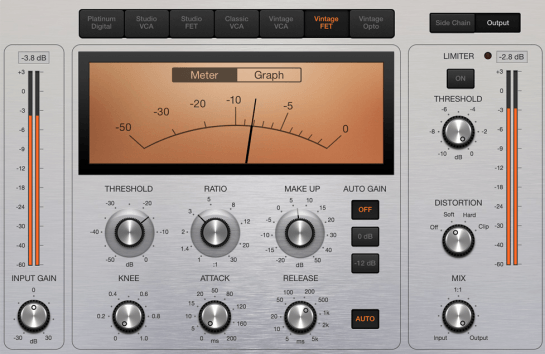 Then go on to show you real examples within the video so you can get a better understanding of how to setup a compressor for different instrument groups. Remember to listen with a proper pair of monitors or headphones for quality purposes and to use your ears and train them for these scenarios. Darrell “Digga” Branch sold 30 million + records across his career and produced for Cam’ron, Jay-Z, 50 Cent, Ludacris and more. 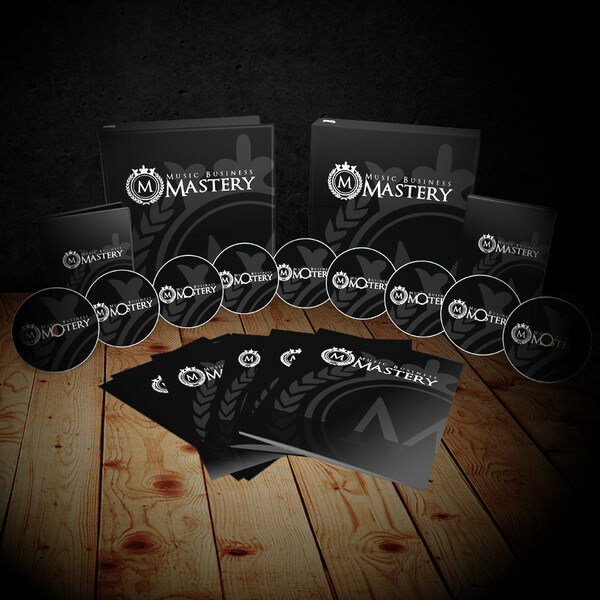 His new course, “Music Business Mastery” will teach you how to start up and grow your own successful music production company. He covers ALL the things you need to know to about starting a production company – even if you have no idea about business. This 10 part video course will teach you the EXACT step by step method to starting your own successful music production company from scratch. How to register a trademark to protect your brand (and why you should never forget to do this) and how you can avoid costly legal fees by doing this yourself. How to incorporate your business online (the best services to use to do this easy and cheap – this will save you THOUSANDS in legal fees! Hiring your “Dream Team”: How to hire an attorney to help you with copyright, music licensing, publishing, TV & Film etc – make sure you are on SOLID ground when it comes to the legal aspects of your new business. How to hire your business manager – (AKA your “right hand man”) He’ll help market you, get you placement opportunities and make sure you get paid on time! How music publishing works and how you can exploit music copyrights to generate income for your business. How to collect money whether your music is sold on iTunes, MP3, Vinyl, Radio, TV, Cable, Film etc. Creating your Business Action Plan (This is the MOST IMPORTANT lesson of the course. You’ll learn EXACTLY how to form a “Foolproof” step-by-step action plan that will ENSURE you take action and reach your goals. 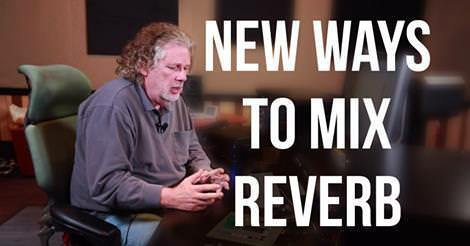 Dave shows you some new ways to use reverb to get the most out of your vocal tracks. Video 1 – Noise effects with FabFilter One, an inexpensive but effective synth. 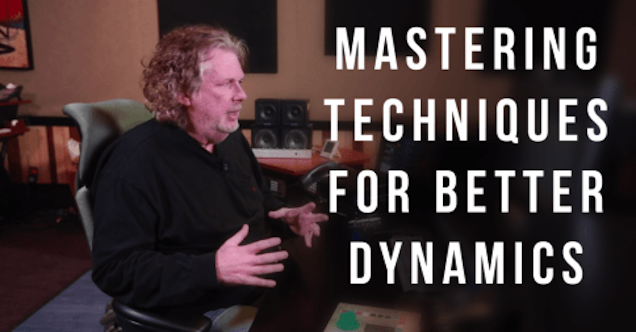 Video 2 – Pad and strings sounds with FabFilter One. Video 3 – Classic lead patch. 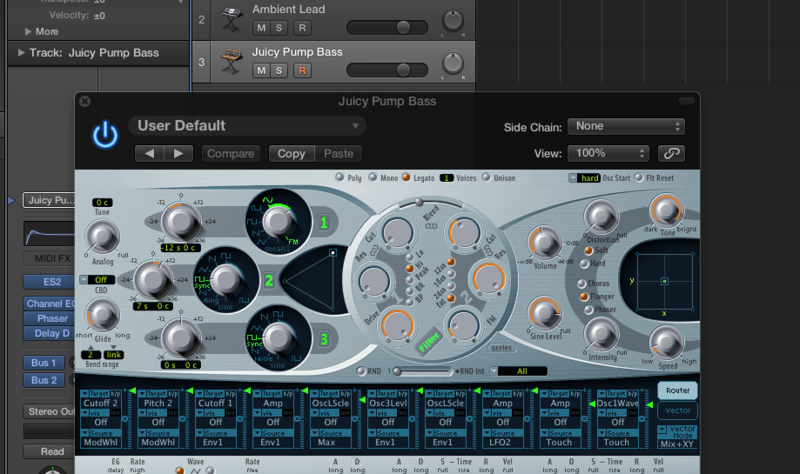 Video 4 – Classic bass patch. Video 5 – Classic sample and hold patch with u-he’s Diva. Video 6 – Classic acid bass patch. Video 7 – Mod matrix with Logic Pro’s ES2 synth. 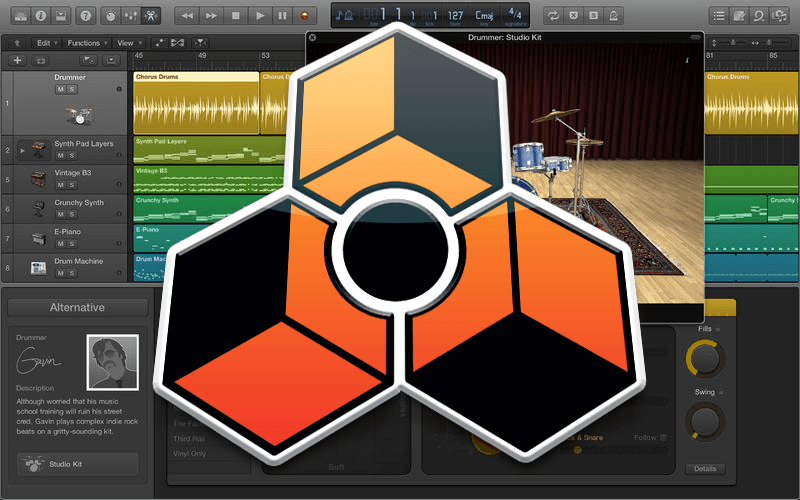 Video 8 – How to use multiple modulators to modulate one another with Logic Pro’s ES2 synth.